‘Mental Disorder’ is a term that refers to a range of psychological conditions including depression, anxiety, bipolar disorder, schizophrenia, ADD and PTSD. Studies also show that more than 43 million Americans, or over 18% of U.S. adults, have some form of mental illness. In the precarious situation with pharmaceutical drugs such as Zoloft, Klonopin, Paxil, and Xanax, the latest treatment of mental disorders and their therapies often cause dependency and dangerous side-effects. Removing drug antidepressants and antipsychotics, unfortunately, leads sometimes to violence and suicide. CBD oil is still on the rise as governments are coming to believe it is suitable for medicinal use. We now have a better understanding of the plant component and how it can improve human well-being. In this article, we are going to discuss PTSD and how it can be helped with CBD products. PTSD or Post-traumatic stress disorder has been heard by most of us. This does not mean, however, that the disease is well understood. Most people talk about it regarding veterans. However, the reality is that it affects so many more people and arises from many situations. Anyone who suffers from any permanent physical or emotional trauma can fall into that category. Fortunately, a person suffering from numerous problem symptoms is given a few PTSD treatments available. 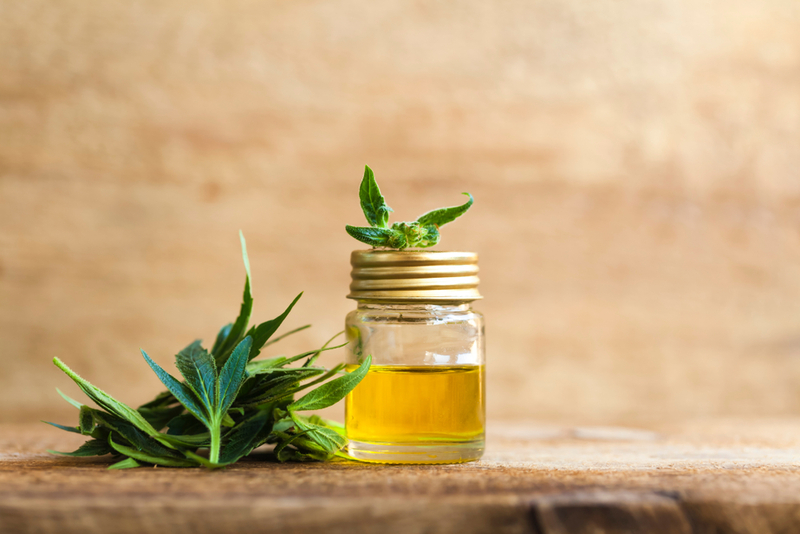 Medical CBD oil is a rising popular treatments. Regardless of the source of PTSD, you can select from many traditional treatments. Psychotherapy is a conventional therapy. This allows PTSD people to discuss their problem and to find ways of dealing with it. The psychiatric medicinal products are prescribed sometimes, but, antidepressants and other drugs are not necessary other times. Most PTSD prescriptions treat symptoms instead of causes. The mind heals much easier when you fight some of the problems like trouble sleeping. A common question is whether it’s possible to overcome post-traumatic stress disorder. This is a tough question to answer. There are indeed treatments available to reduce PTSD effects. However, some people argue about the complete cure. The use of CBD oil is one treatment that progresses in the battle against PTSD. The parts of the brain that control memory collection are closely connected to the PTSD concept. The way of consolidating memory and emotions provides insight into how to handle PTSD. Through the endocannabinoid system it is possible to treat emotional and cognitive problems. The CB2 and CB1 receptors are designated to use CBD oil for mood and anxiety treatment. These receptors regulate neurotransmitters and affect the central nervous system many different ways. It seems that the components found in CBD oil work with your receivers to prevent trauma. Also, the anxieties linked to this trauma appear to be reduced by CBD. Do you know someone who is suffering from PTSD? You can come to us at CBD Plus where you can find CBD lotions, oils and supplements for sale. Read the reviews from our customers and help your loved one feel better with this product.